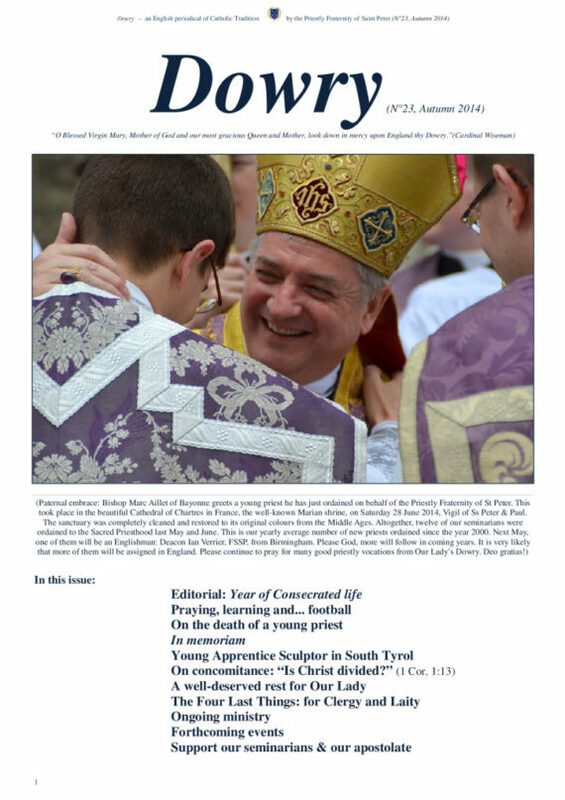 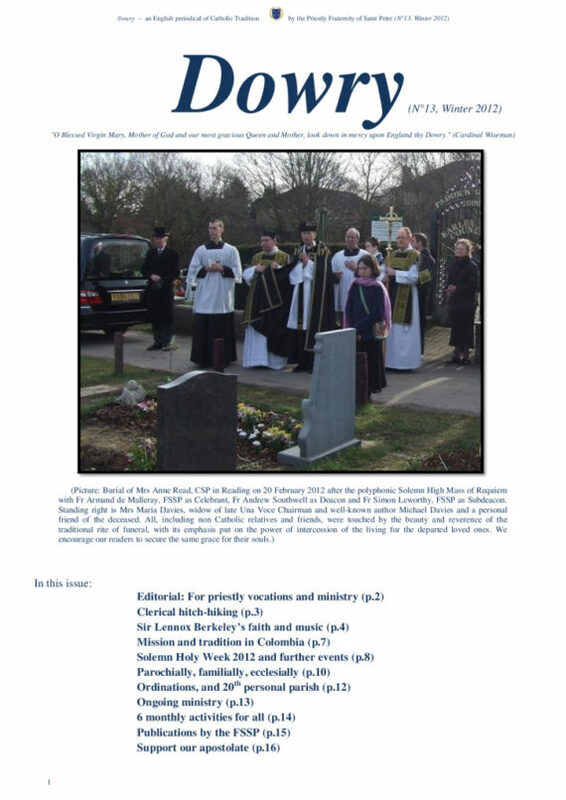 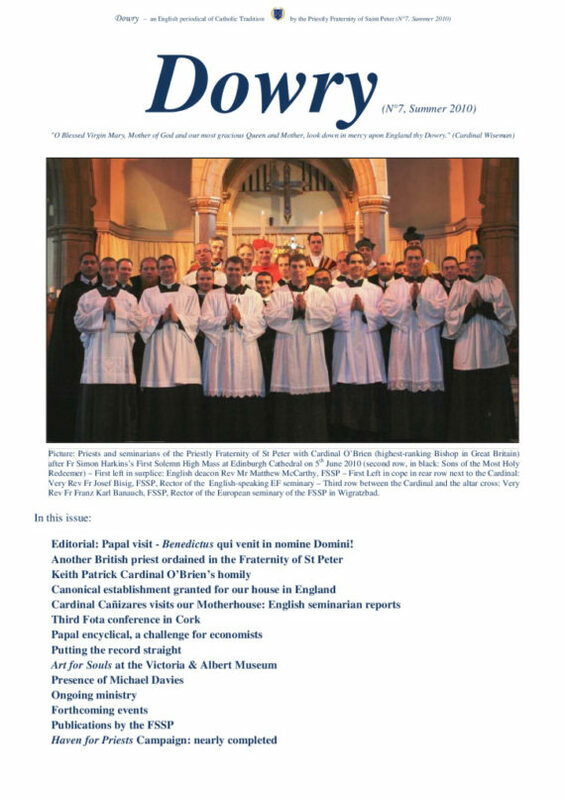 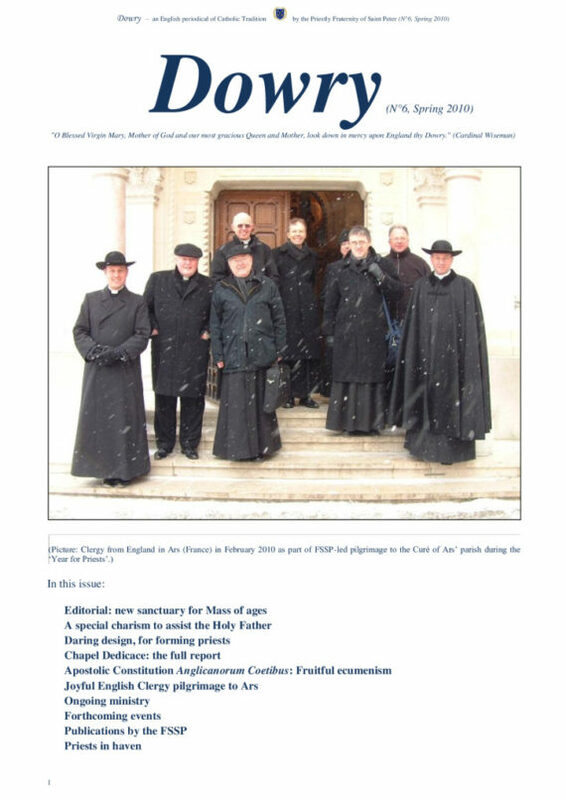 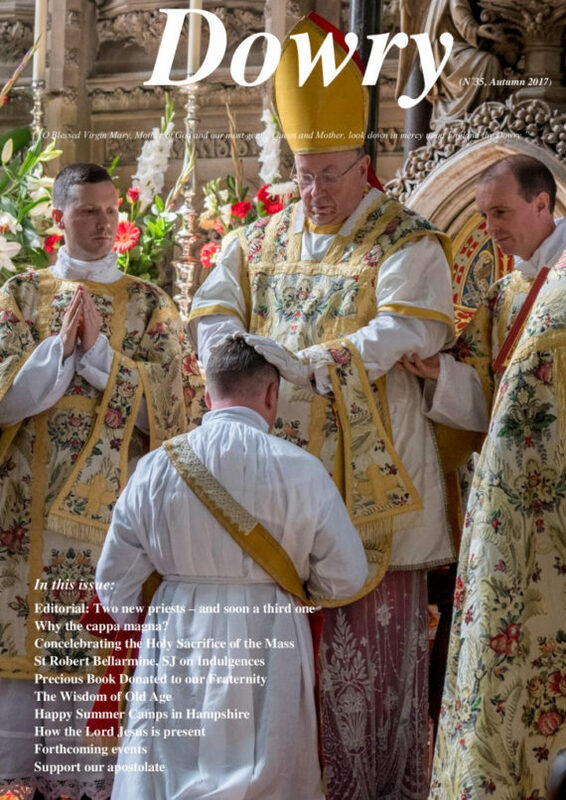 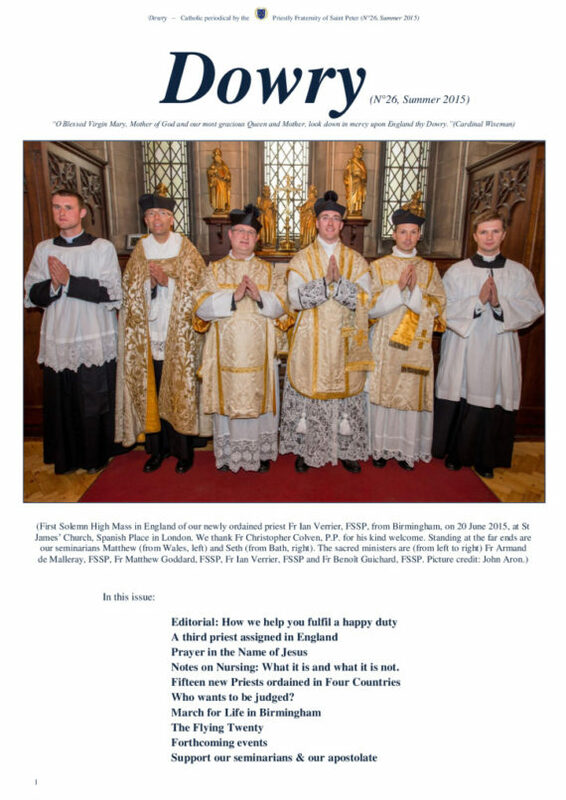 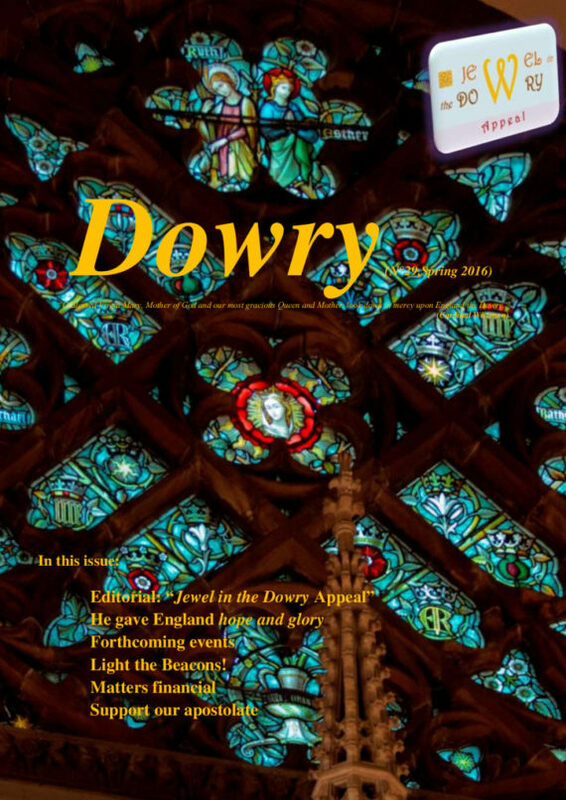 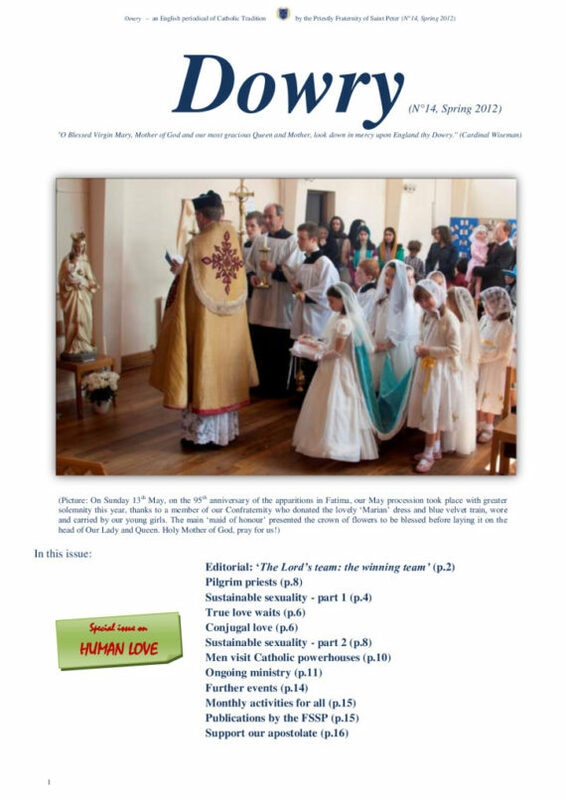 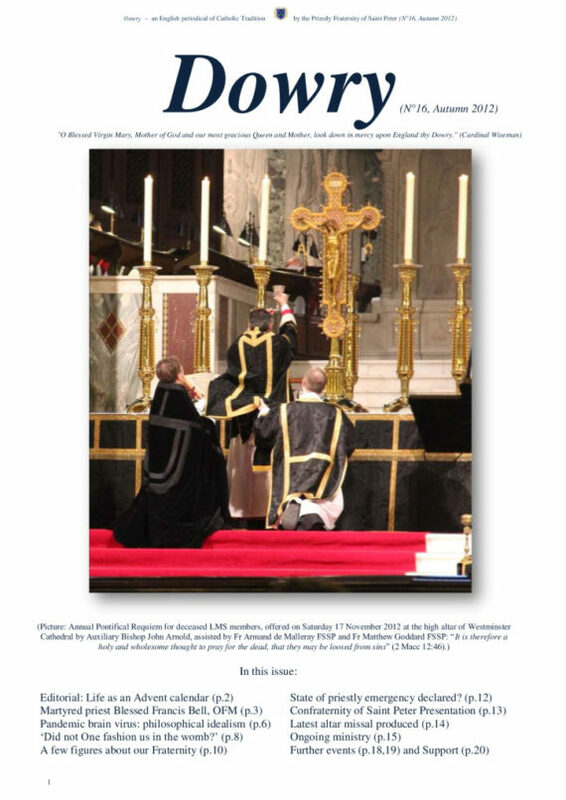 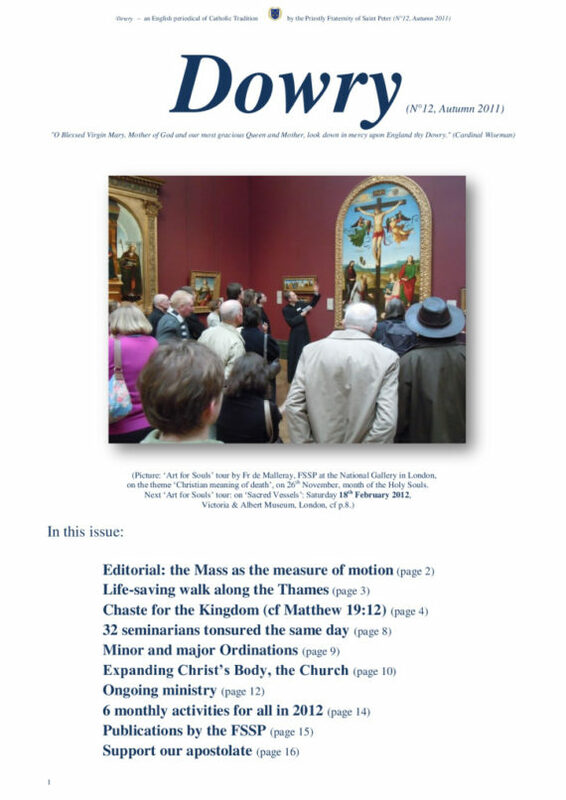 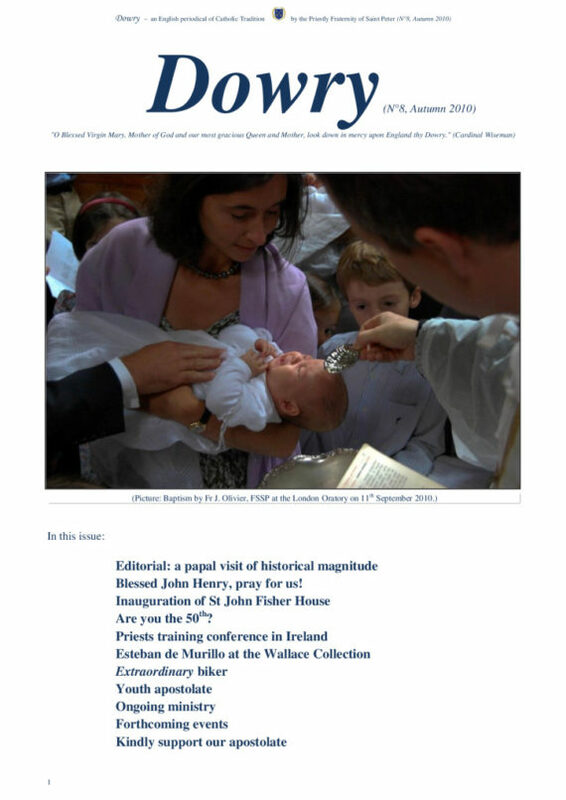 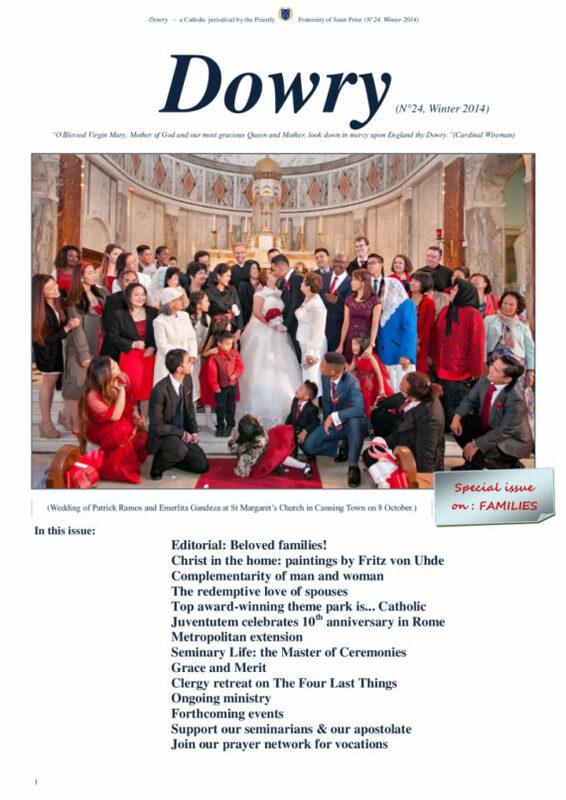 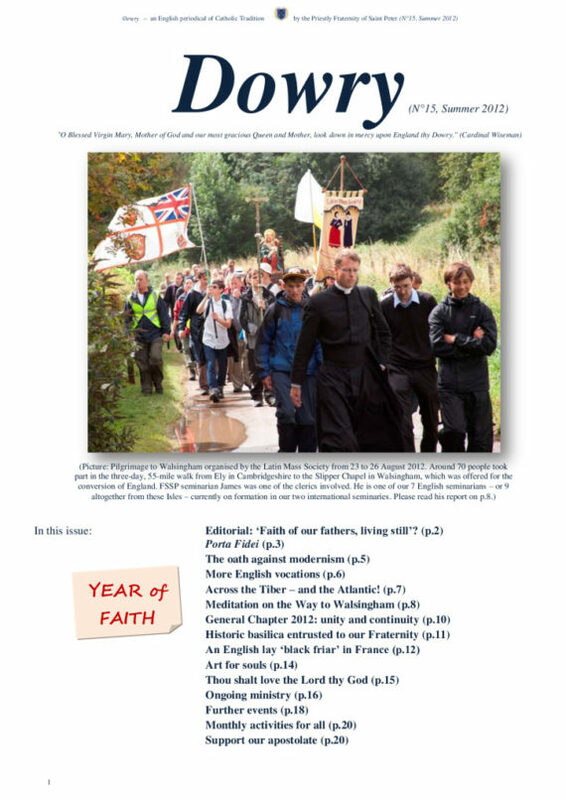 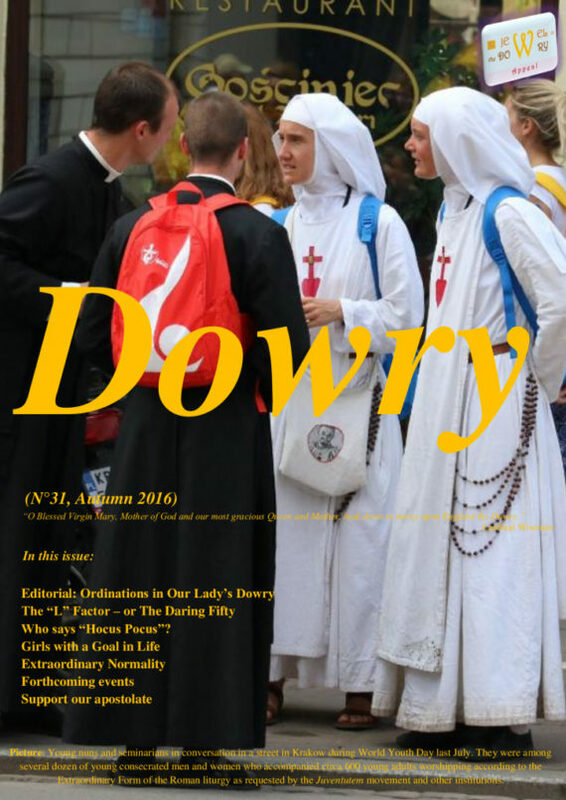 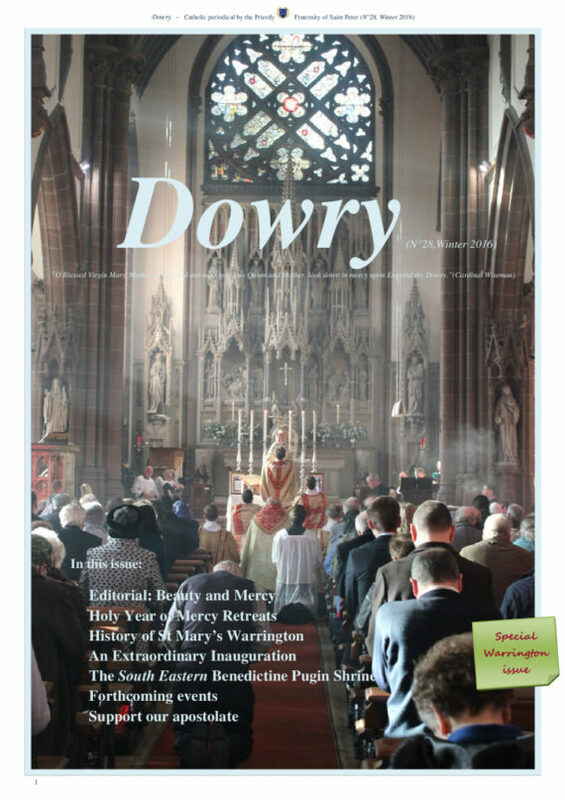 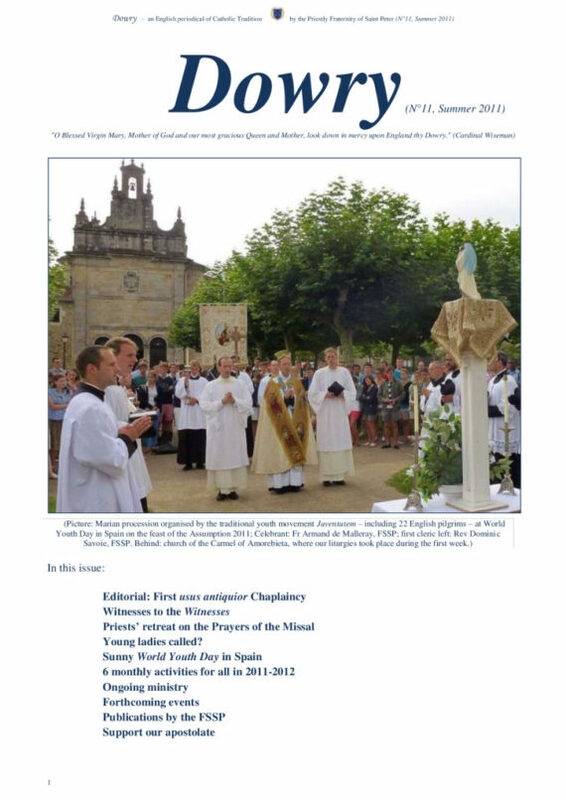 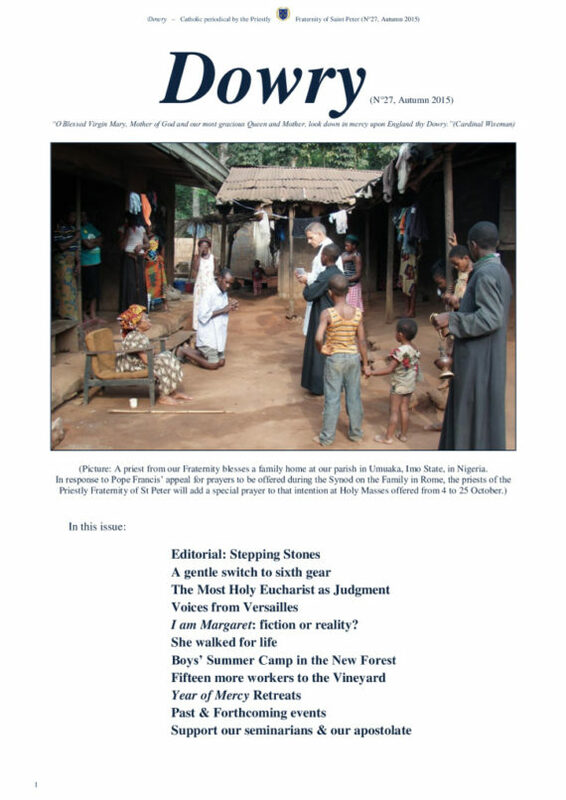 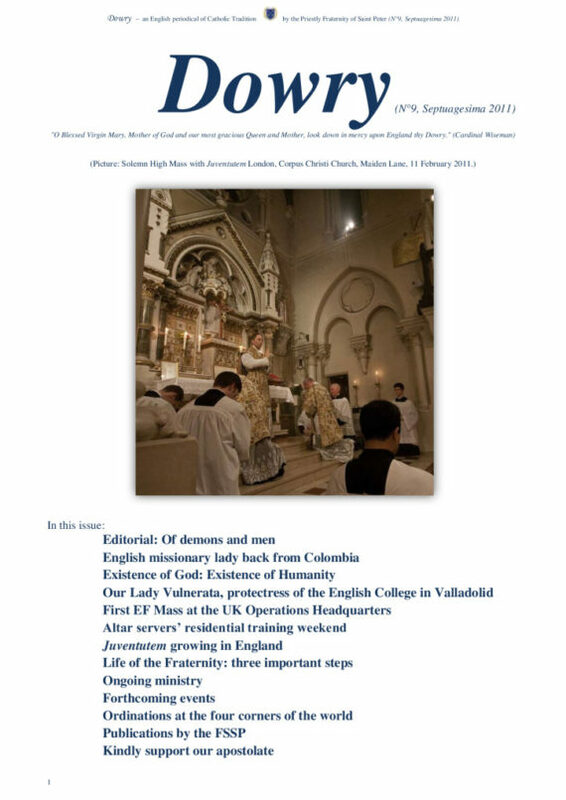 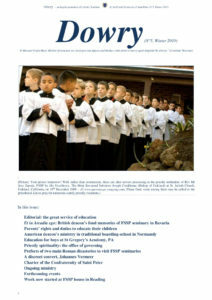 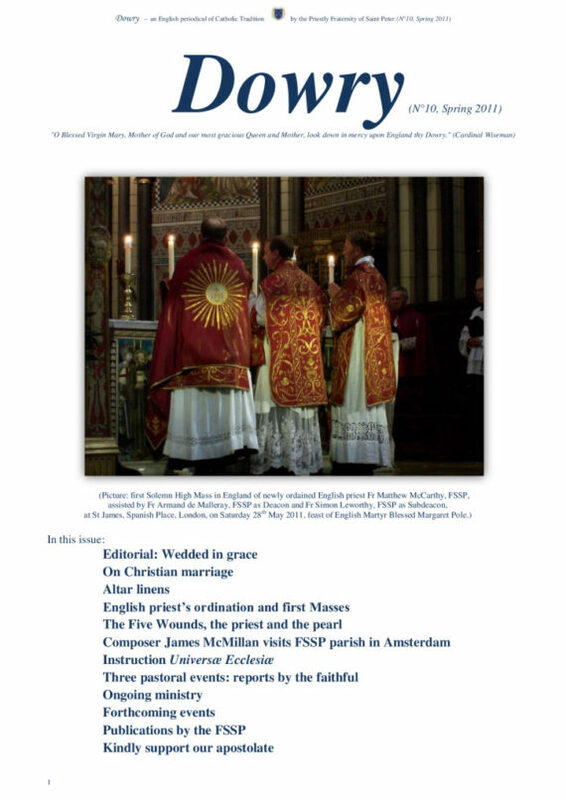 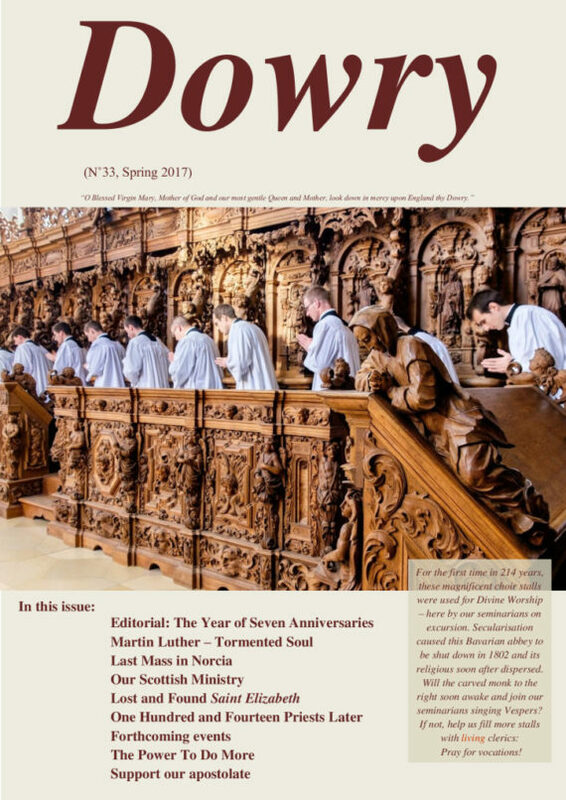 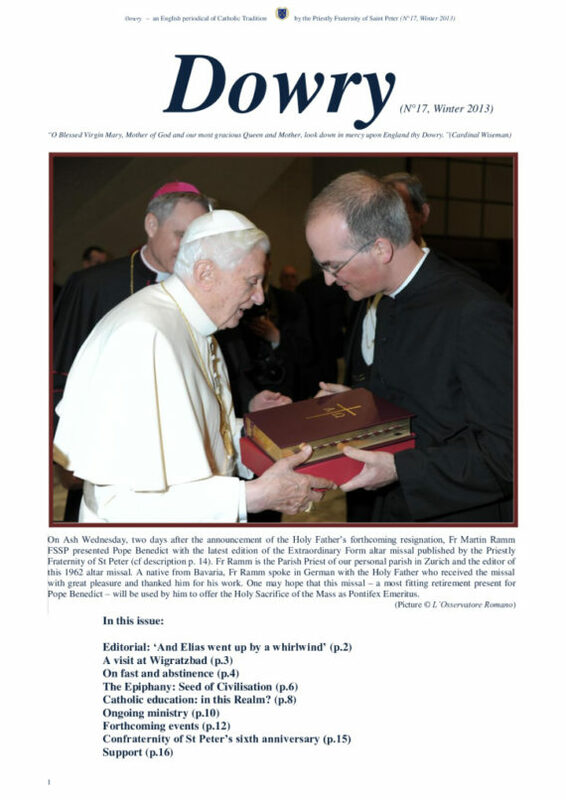 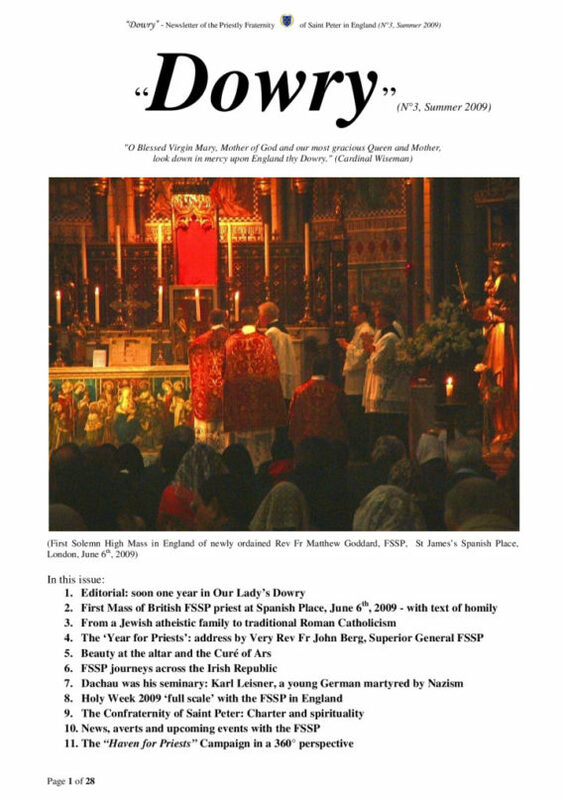 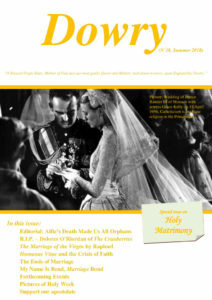 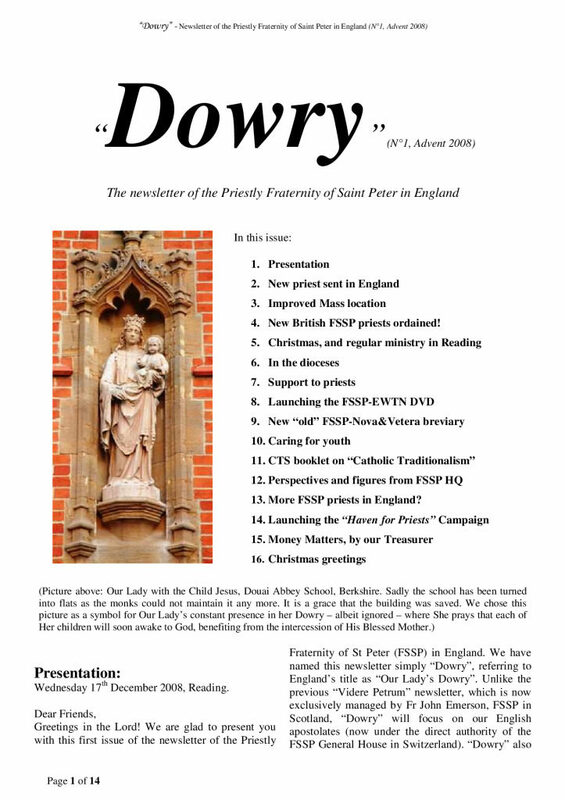 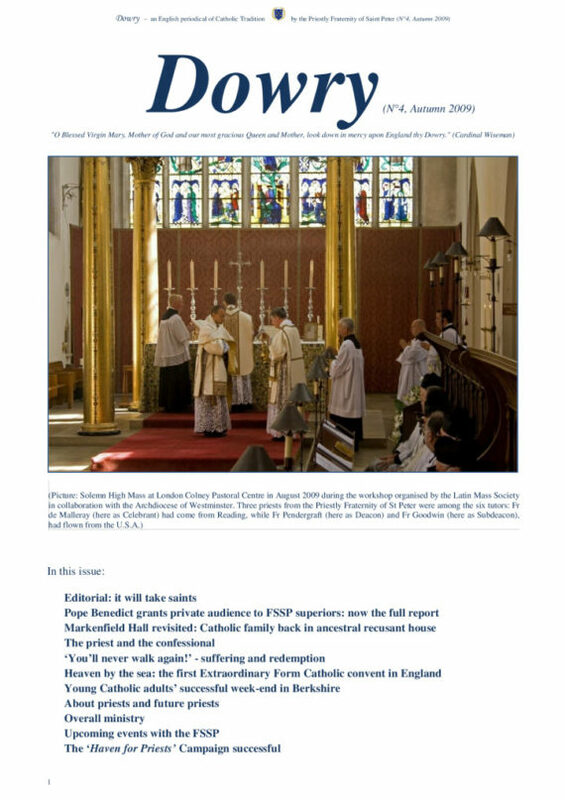 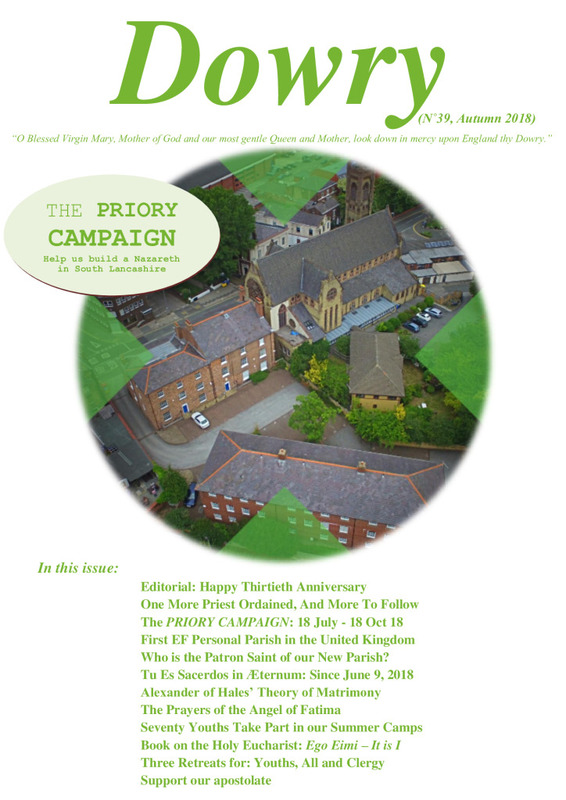 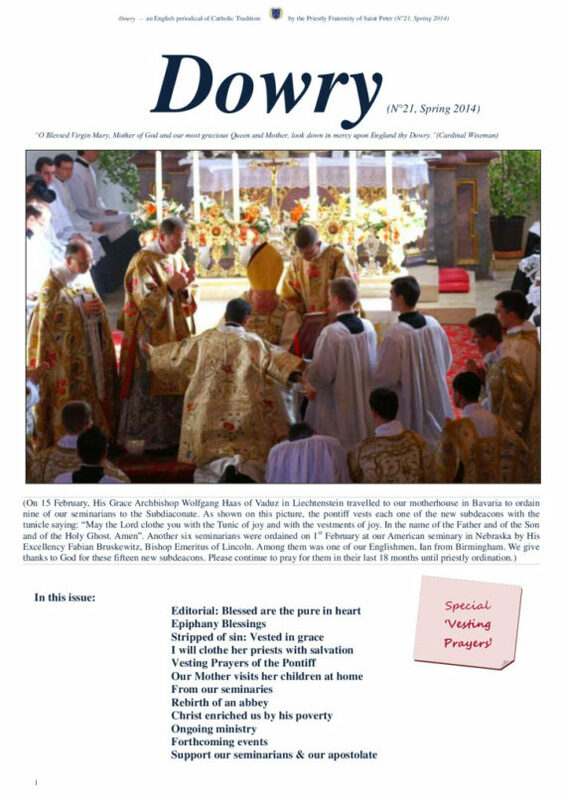 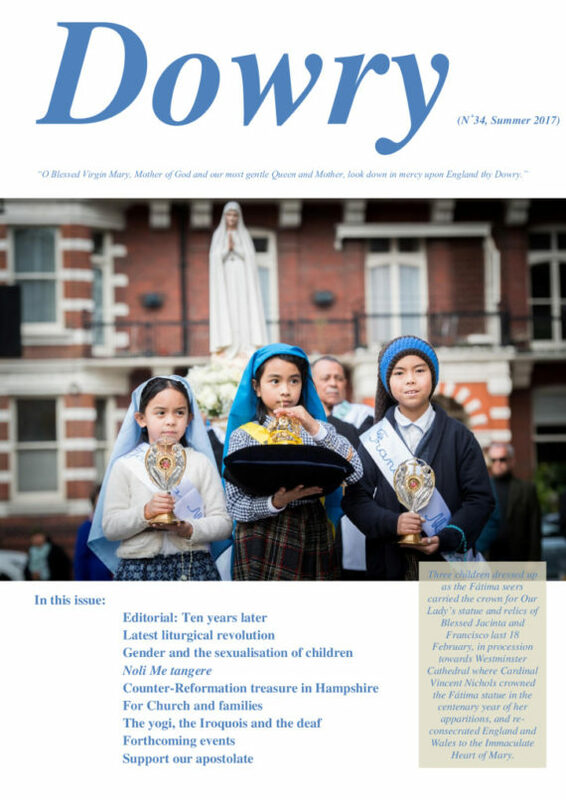 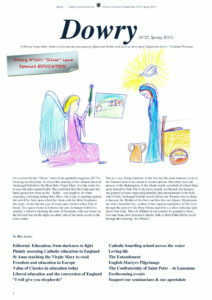 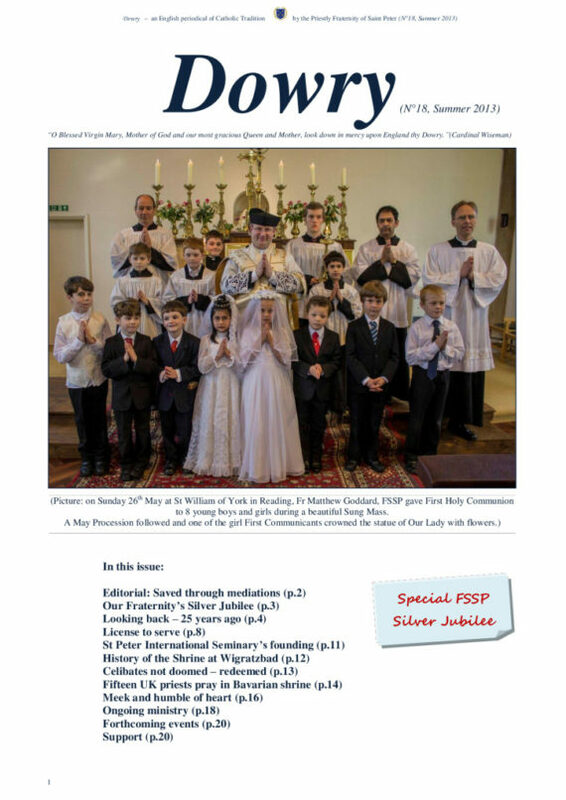 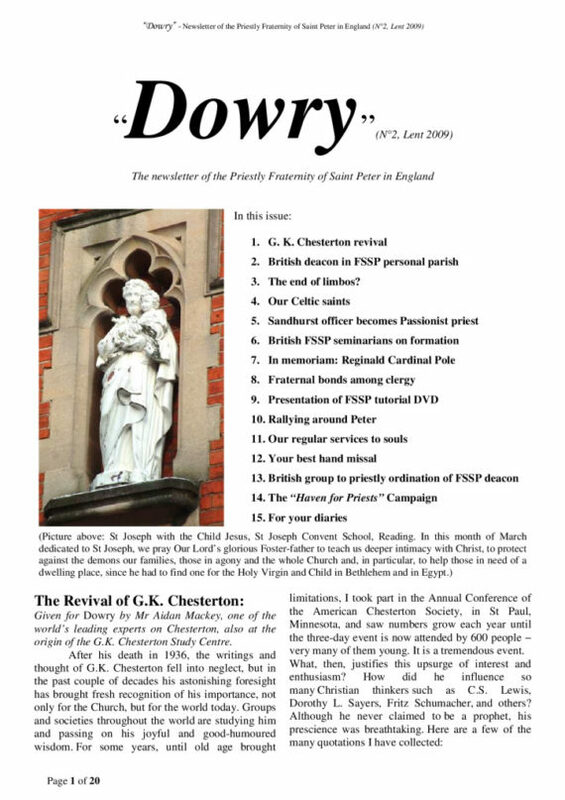 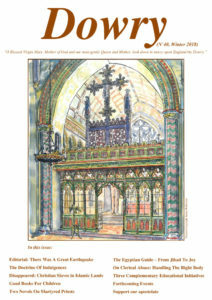 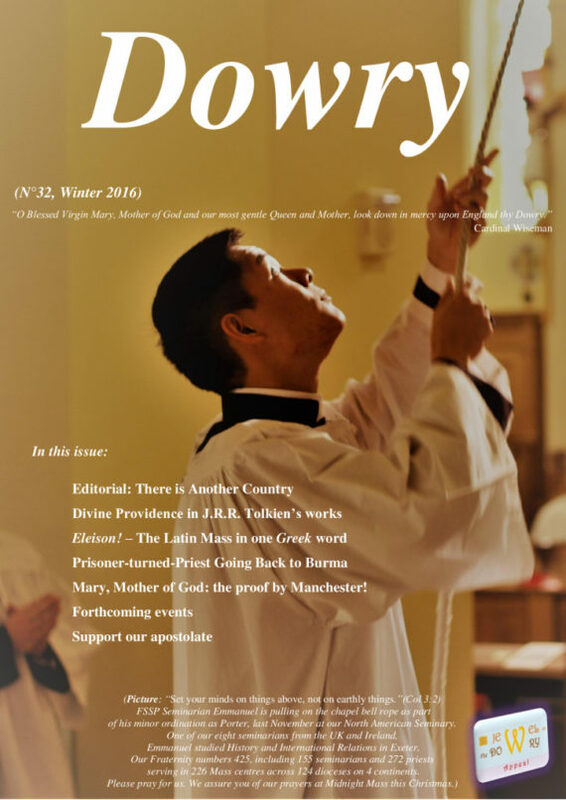 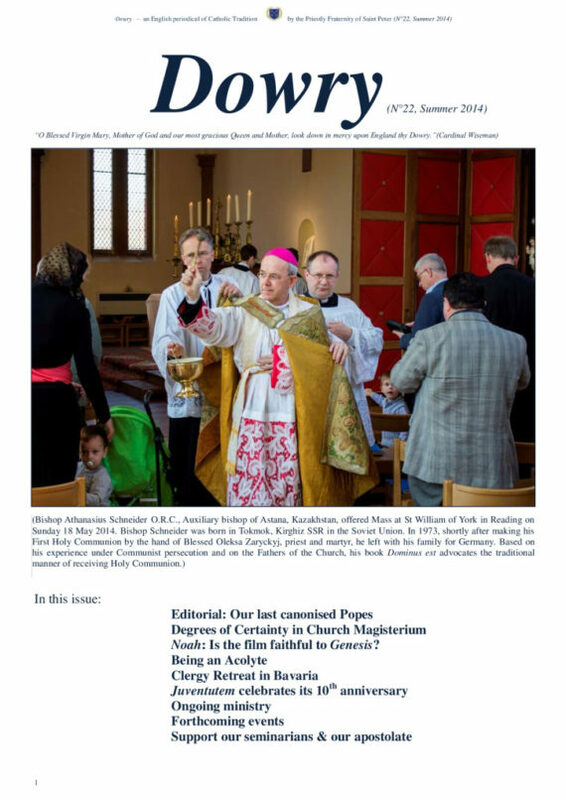 Dowry Magazine is the quarterly periodical of FSSP England, published since Advent 2008. 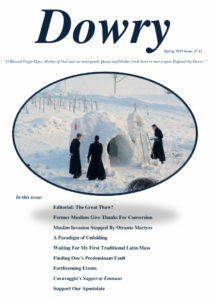 All back issues are available below. 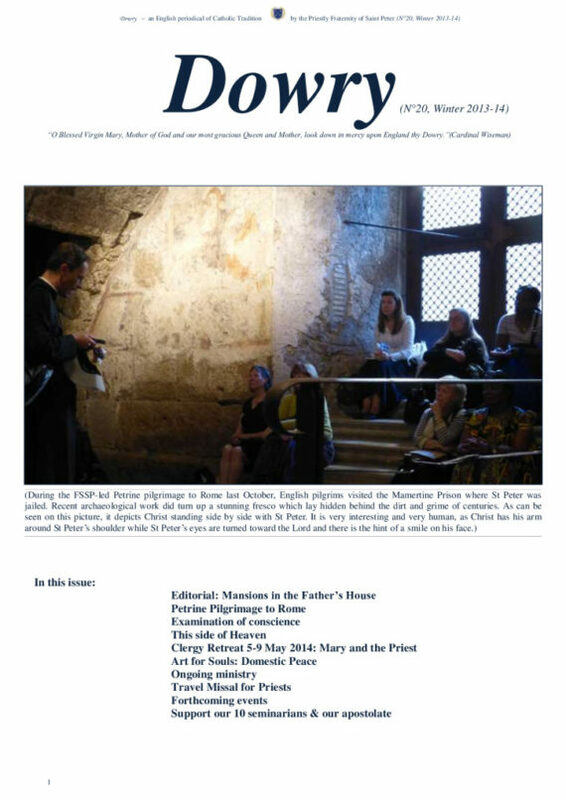 Click on the images to open their pdf files.